The Dr is coming up! The Perth Doctor is now in its 13 year. 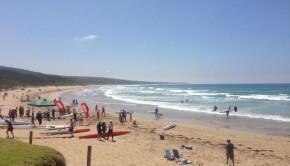 It’s one of the most iconic races and must also be one of the biggest surfski races in the World. 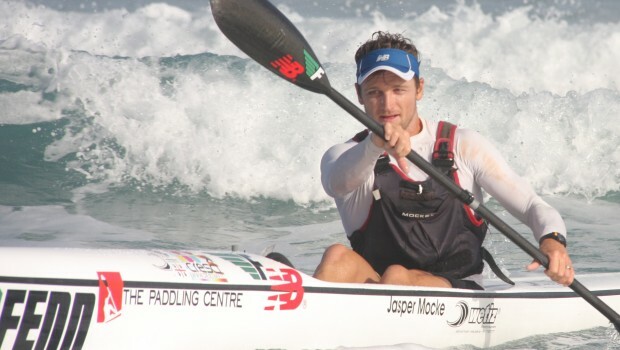 The Oceanpaddler who is organizing the race is expecting about 400 participants will be lining up on saturday/sunday. At this moment 273 has registred. 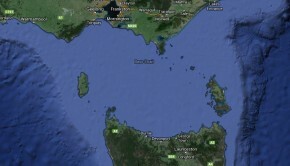 The race course is 27,5 km and it is planned to start at Rottnest Island and finish at Sorrento Beach. It may be run in a other direction, depending on the wind direction. Very hard to tell. There are a bunch of great paddlers that will have the chance to win. Here is my top five list! The Mocke’s will be in the hunt for the top positions for sure! Last year’s winner Jasper Mocke is in great form. he won the Mandurah Duel last weekend and the Cape Downwind in December. Dawid Mocke has been very close to Jasper and can definitly be in the top. 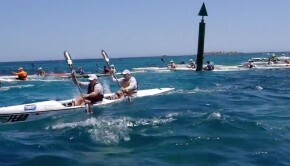 Has Jeremy Cotter got used to his new surfski? It wil be interesting to see. If he has, he will have a great chance. 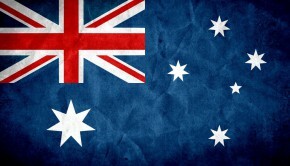 World Champ bronze medalist Cory Hill had a great hitout winning the Moon Island Ocean Classic in Newcastle last weekend. Then I put Michael Booth on my list. He has been ill lately but if he has recovered I think he has chance as well. He showed great form in the Dragon Run and beating all mentioned above (Cory Hill didnt participate in the Dragon run). Tim Jacobs and Clint Robinson are unfortunatly not able to participate. Both of them are having athletes racing in the NSW State Kayak champs. Must be frustrating when these big events conflicts. 2013 Ocean Racing World Champion Sean Rice is having a great time travelling in India. Hank McGregor is focusing on the upcoming races in South Africa. If you are in Perth, participating in the race or as a spectator, take the chance to win a paddling pack from Vaikobi, worth 400 AUD, by uploading surfski photos to Instagram. Here is more information: Globalsurfski Photo Challenge.